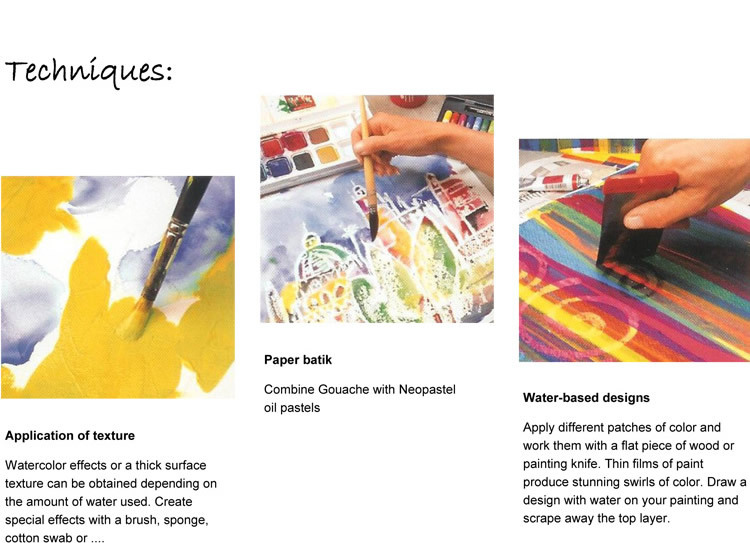 Gouache for the aspiring artist! Click on Fancolor Colored Pencil for more ideas. 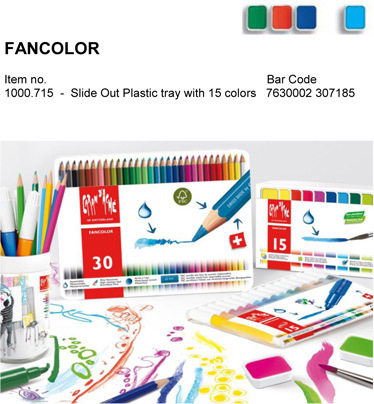 Click on Fancolor Markers/Pens for more ideas.